WHITE ROCK, BC – Pancakes, bacon, sausage and Santa! 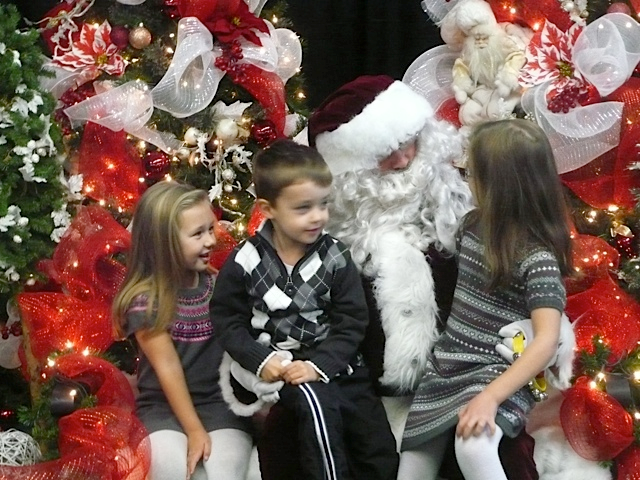 It’s time again for White Rock Firefighters’ Breakfast with Santa. The event, in its 23rd year, is a fundraiser for the local charities and the Professional Firefighters Burn Fund. It’s also perfect opportunity for children to help Santa get an early start on his Christmas list. Firefighters wake up bright and early – 5 a.m. – to set up and get cooking. The menu includes pancakes, sausage and bacon, juice, tea and coffee. Cost is $7 for adults, $5 for children.